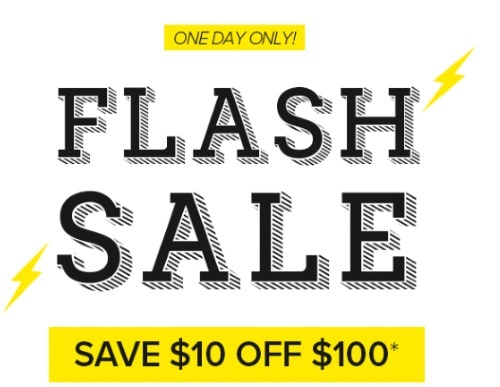 Well.ca has a Flash Sale today! Save $10 off any $100 or more order with the promo code below! Enter the promo code SAVE10 at checkout. Coupon offer ends February 15, 2017 at 11:59 p.m. EST. Cannot be combined with any other coupon, offer, sale or promotion. Coupons are not valid on disposable diapers, baby formula, Britax, UPPAbaby, Peg Perego, KidKraft, 4Moms, Diono, Applecheeks, Bugaboo, Beaba, EZPZ, Dockatot & gift certificates. If you're interested in placing a smaller order, we've got the code cddfebruary17 that will save you $10 off $40 (for new members only).